Merchants are missing out on a huge opportunity to increase sales by not implementing a gift card program. This guide walks you through the ins and outs of gift card programs for small businesses – everything from the benefits, to how to sell them, and even marketing tips. You’ll come away ready to equip merchants with all of the knowledge they need on gift cards and to knock gift card sales out of the park! Why Should Merchants Sell Gift Cards? Gift cards are everywhere you look these days. People buy them, use them, give them, and ask for them. They are not merely reserved for holidays as they used to be and are not solely found at Big Box stores and large retail chains. Merchants are missing out on a huge opportunity to grow their business and increase sales by not implementing a gift card program into their business. With the sheer number of gift programs out there, there is virtually no excuse for not offering customers some kind of gift card option. 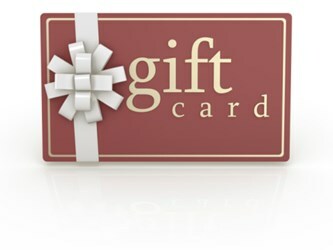 Starting a gift card program is easy and will help increase sales, all while creating brand awareness.